Palest of Pale You Say? YES! 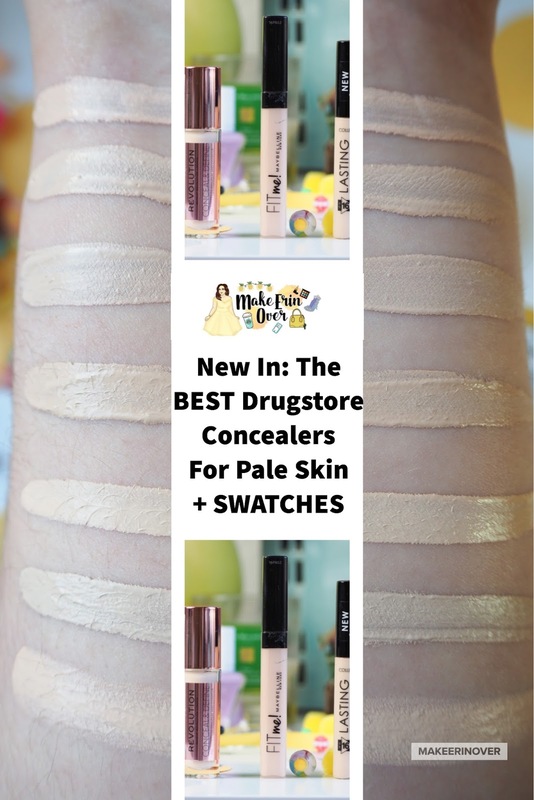 Previously, the concealer standard in drugstore for "light" was my skintone exactly, which is useless for actually brightening and concealing under the eyes. So up until this point I have always had to go high-end... then bamn, three well known, incredible brands launch a whole new range of shades, so of course I had to pick them up. 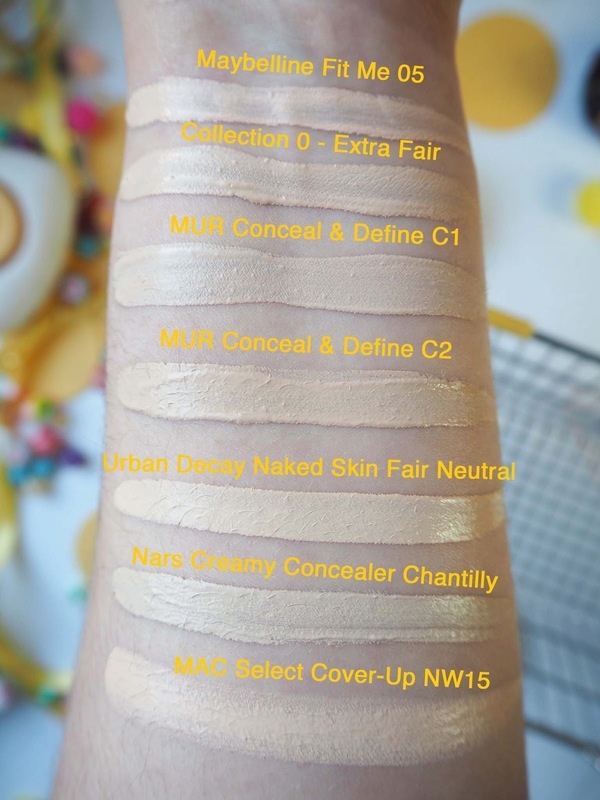 Collection Lasting Perfection Concealer in "0 - Extra Fair" was given a holy grail status a good 4 years ago, and everyone was completely obsessed. I could never fully enjoy it as it was never quite right for me...… now I can completely understand the hype. It is beautiful. So lovely to work with, and the cheapest in this line up when it comes to mls. Makeup Revolution Conceal and Define in "C1 and C2" is the most hyped product in the blogosphere at the moment. MUR are known for copying other brands, and this one was to copy the famous Tarte Shape Tape. 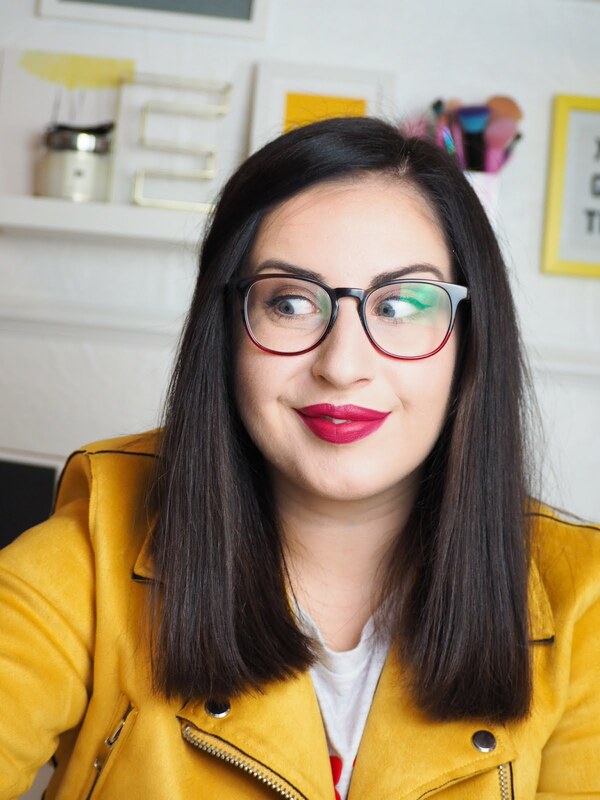 Typically I would just go and purchase the original, but tarte are an A-HOLE to get a hold of in the UK, and I am not all right with spending over £30 on a concealer. NO WAY. 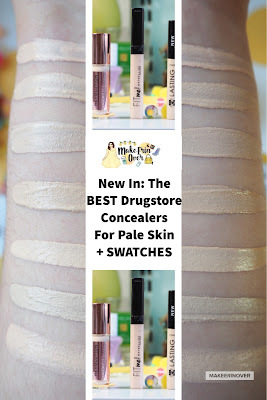 I do think they have been a bit sneaky over the weight though... with 3.4 ml of product this has half the volume of a typical concealer, and a third of what is within the Shape Tape... but I would much prefer 3.4 ml of amazing product like we have here, than double it and it be sh*t. And they need to stick to their price brackets they are known for — so I believe it is understandable — but worth knowing about. Overall I LOVE this concealer. 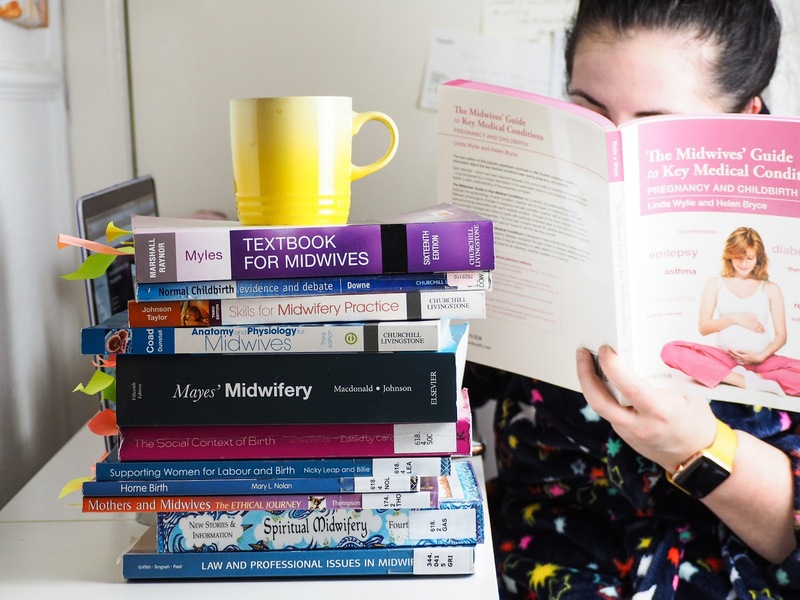 And I would more than happily part with a lot of £4s to keep these in my stash. Both C1 and C2 work for me too, the shade range is fab! I thought I would do a breakdown of all the shades listed with their price per ML included to show real value for money, lowest to highest, and I am pretty shocked with some of them. Swatched: against the shades I have in my stash. For reference I am MAC NC15, Estee Lauder 1N1, NARS Gobi, Lancome 005 and YSL B10. 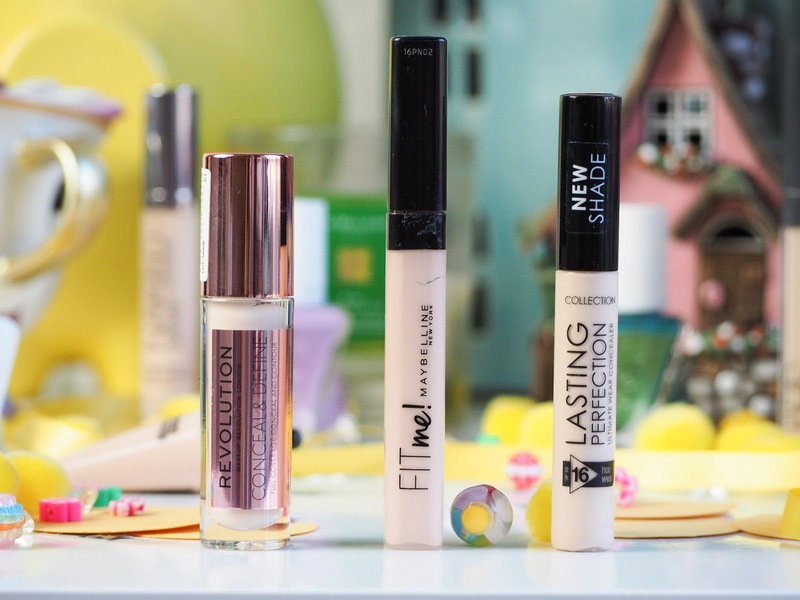 What concealer are you loving at the moment? Have you tried any of these?